As I’m in the early stages of my final research project for my studies in Library Science, I’m looking at different ways to organise my thoughts and materials, and taking it as an opportunity to try some of the tools that are defining the current trend towards open and reproducible research. Things like version control can however quickly become complex and might scare away the bravest. It is certainly one of the most challenging topics I’ve had to teach during Software Carpentry workshops. And I’m far from understanding all of it. That’s why this Plain Person’s Guide to Plain Text Social Science looks to be a fantastic resource, laying out a complete workflow using open formats. As far as writing the actual paper, there is still no tool that will replace me. Although it might soon change, as a novel written by a computer almost won a literary price in Japan. The wind-up bird got creative. I like it when a subway station is being refurbished and traces of the past are briefly brought to light again while walls are being resurfaced. This happened recently on the Paris Métro Trinité station. Together with a glimpse of swanky typefaces and yellowing memories, one learns in passing that this operation in French is called décarrossage. Of course they couldn’t resist trying to identify the contents of the library. 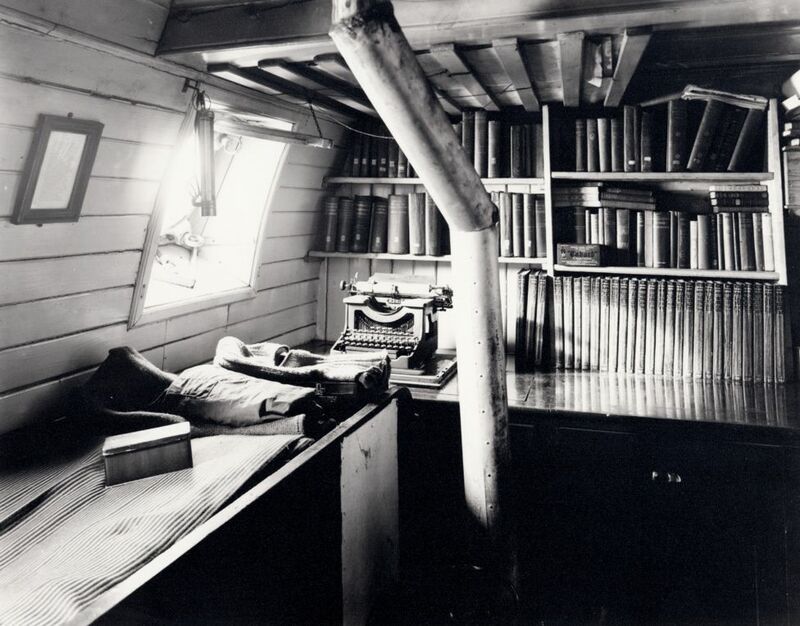 And it is only a matter of time before Shackleton’s collection is dutifully catalogued on LibraryThing. Earlier this month, the same Royal Geographical Society was also hosting my friend and land-art artist Sylvain Meyer for the annual conference of the Society of Garden Designers. I’m very happy that Sylvain is getting recognized for his fantastic work! 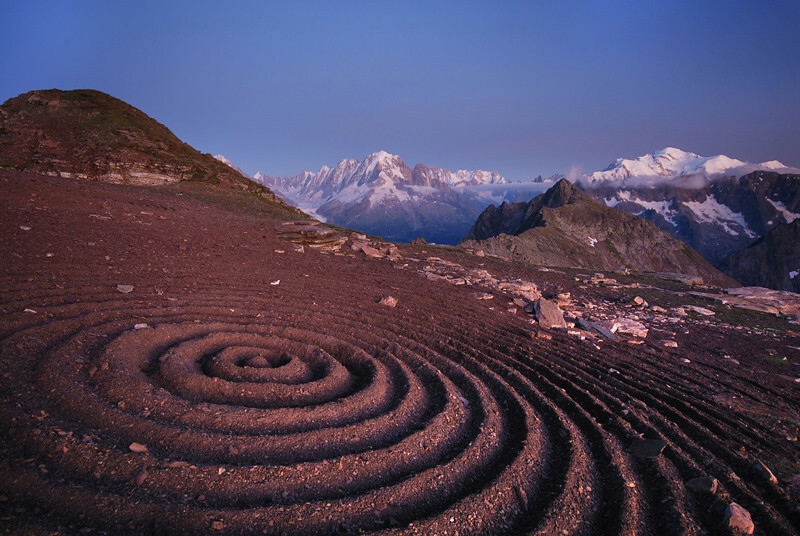 I also miss my print of his early piece Ondulation, which I loaned to another friend when I left Switzerland. This insane wooden clock by a Japanese design student is equally amazing. Citymusic mechanically translates the city of Eindhoven into music. Alexis Malbert developed an entire range of musical machines around cassette players. The showerloop is a set of filters that recycles hot shower runoff. This project to automate speed testing a broadband connection might motivate me to buy another RaspberryPi. SVGnest is an open source tool to minimize waste when milling parts. This old project attempted to revive an old self-serve crêpe machine [in French]. This business card including a working ECG is pretty cool. It’s also a great PR stunt for the small Hungarian company behind it, working on an open-source ECG solution. Open.Theremin is an open-source theremin from a makerspace in Lucerne, Switzerland. It is a digital version, based on an Arduino, but it sounds great! DIY medicine is of course not new, but new fabrication technology and cheap materials are now making relatively sophisticated procedures within reach of the home tinkerer. Like, for example, orthodontics. 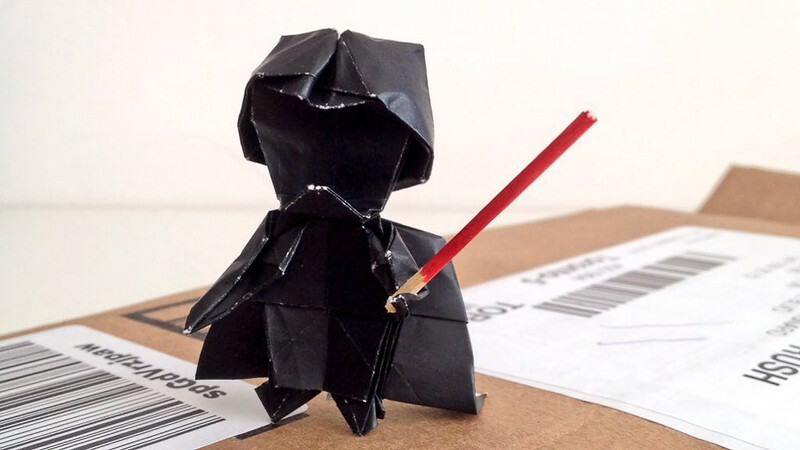 The other night I lost an hour of my life making an origami Darth Vader by following this instructional video by Tadashi Mori. Here’s an origami X-Wing fighter to go with it. Finally, I like a good project timelapse as much as the next guy, but this one is particularly entertaining.